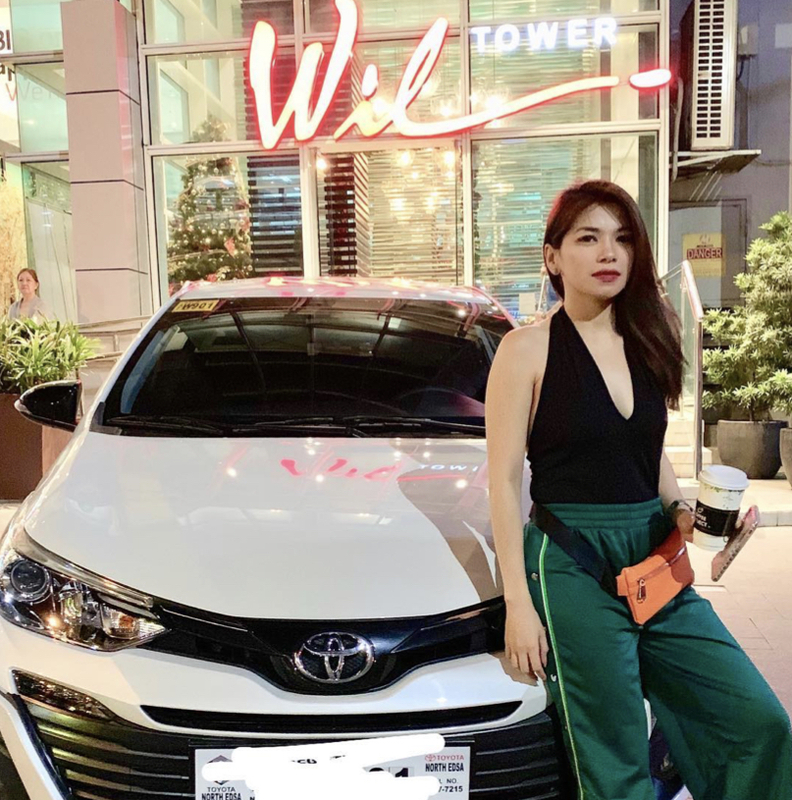 One of those who has posted a photo of an expensive give for them is Wowowin host Sugar Mercado. She brandished her new Toyota Vios on social media along with a caption of appreciation her boss Willie Revillame. Sugar started her career as a member of EB Babes in the longest running noon time show Eat Bulaga. But she had to take a hiatus on showbiz when she got pregnant. 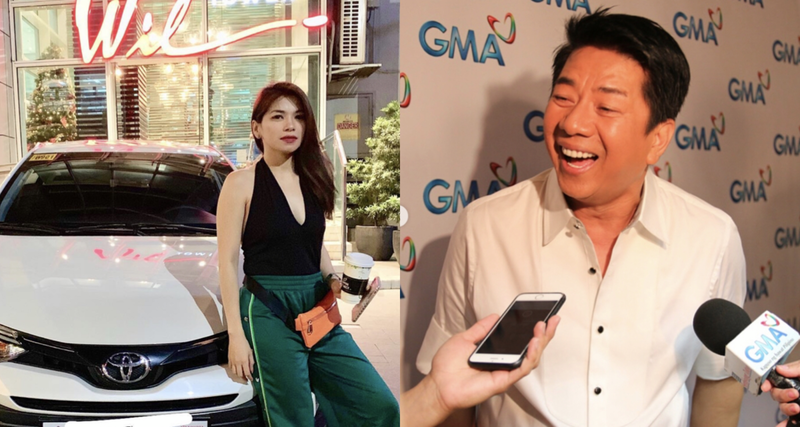 This just goes to show that Willie Revillame is a nice boss and that he appreciates his people who are working hard to make his show succeed. In the past, there have been reports of Willie giving expensive gifts to women. It turns out, he just knows how to appreciate his people. They don’t have to be the person he loves. He just is happy giving gifts to people. And he doesn’t care if it is expensive or not. For him, the joy that the recipient feels is enough as a thank you for him. Willie used to host “Wowowee” in ABS-CBN but now he hosts “Wowowin” in GMA. He owns the Wil tower in Quezon Ave along with his business partner Manny Villar.